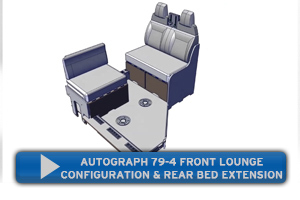 The award winning DreamSleep multi-layered lounge seat base cushion system sets new standards in motorhome comfort and simplifies the bed-making process. 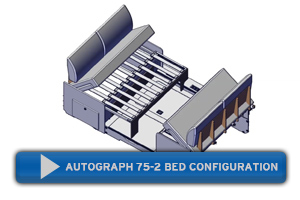 Featuring a domestic style cushion construction, with multi-layered base cushions and shaped back rests to provide something much more akin to what you would find in the home. 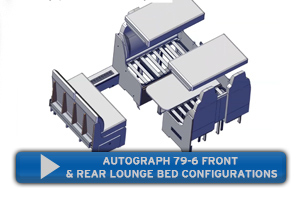 The demonstration shows a variety of different front lounge configurations in the Autograph 79-4 T including how the ‘DreamSleep’ bed make up system operates converting the front lounge area into a double bed.